A Certificate IV in Ageing Support reflects the role of senior support workers who complete specialised tasks and functions in aged services, either in residential, home or community based environments. Workers will take on responsibility for their own work and may be required to demonstrate leadership within defined organisation guidelines and maintain quality service delivery through the development, facilitation and review of individualised service planning and delivery. The course combines both theory and practical training, with the bulk of the learning and assessment in the workplace where learners will be practising acquired knowledge through delivery of skills in areas relating to personal care, assisting people to maintain independence in their home of choice and provide welfare and support services to assist some of the most vulnerable people in the community in an effective manner. Person-centred and consumer-directed care requires the support worker to have well developed communication skills to work with the client and the family. For Certificate level courses, students must have completed a minimum of Year 10 schooling or equivalent or to be a mature age student (20 years of age and above) with relevant work experience. All Certificate IV in Ageing Support students must be willing to apply, or already hold, a current National Police Clearance (not older than 3 months at time of enrolment). This is COMPULSORY for students/candidates to undertake workplace training. 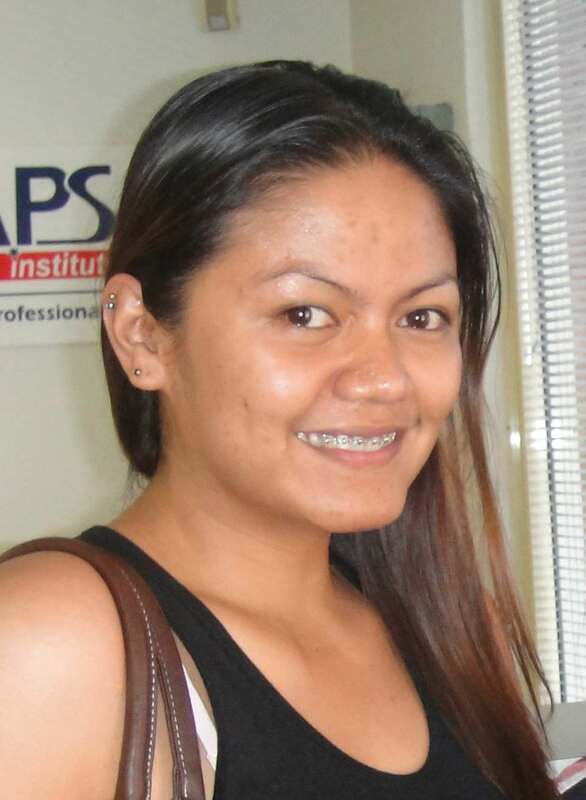 I am an International student from the Philippines and I worked in the Health Care profession back in the Philippines. I decided to study Aged Care course in Australia in order to advance my career in nursing. My agent introduced me to Australian Professional Skills Institute and I am very happy with the Institute as they helped me to secure a job at Brightwater the Village as soon as I started the course. Brightwater is one the largest Aged Care organisations in Perth and making it a great privilege to get to work with them. The working conditions and working environment is very good here. I really enjoy my studies and work a lot! The nominal hours for this qualification are 830 hours. In order to schedule the students to partake both face to face training and workplace training, the duration of this full time course will be delivered over a 26 week period (one semesters) with a combination of face-to-face classroom training and learning, case studies with simulated work environment for projects/portfolios and workplace training. In addition to the face to face classroom teaching, students are required to complete a total of 160 hours of workplace training in 2 blocks with a total of 160 hours. Workers in this occupational group work primarily in client homes and other community settings within defined organisational guidelines and service plans. Carry out activities related to maintaining an individual well being through personal care and/or other activities of living. May be required to supervise and/pr coordinate a limited number of other workers. Workers at this level are required to have an understanding of Indigenous culture and history, clients and co-workers from culturally and linguistically diverse backgrounds, and to work with local communities in the provision of services. Work based training is a compulsory component of this course for all students. Students are required to work in community care for 4 weeks or a total of 160 hours for Domestic students before graduation. There is no guarantee of employment or salary payment during work experience. Students need to attend classes at APSI for a minimum of 20 contact hours per week. Students will be given a timetable during orientation. Class hours will be scheduled between Monday to Friday from 9:00am to 5:00pm . Workplace learning and assessment will be carried out in aged care facilities by workplace supervisor and assessed by APSI workplace assessor in accordance with log books. Australian Professional Skills Institute will provide a uniform to all Aged Care and Ageing Support students while they undertake the theory classes and workplace training. This program is nationally recognised under the Australian Qualification Framework (AQF) at Certificate level. 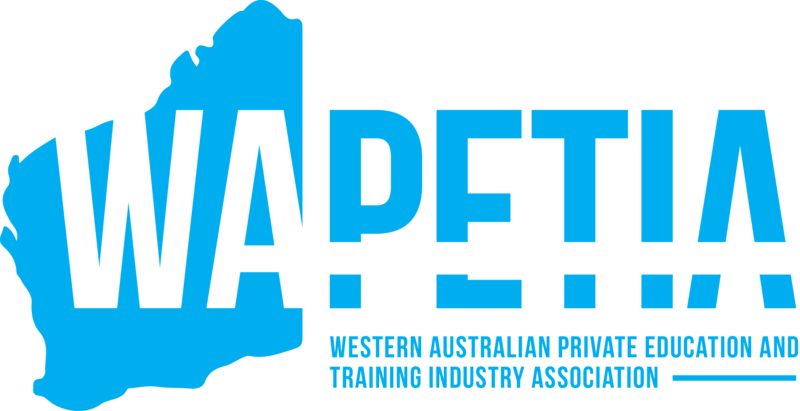 As a registered training organisation, qualifications issued by APS Institute are nationally recognised. Upon completion of Diploma of Community Services, students can continue to study Bachelor of Science (Nursing) with Edith Cowan University. Credits may be granted by the University for students who have prior recognised qualification in Nursing. Please check with the Institute for further details. Face to Face classroom learning – Wellington Fair, 40 Lord Street, East Perth, WA 6004, Australia Workplace training – at the workplace as approved by Australian Professional Skills Institute workplace assessor.